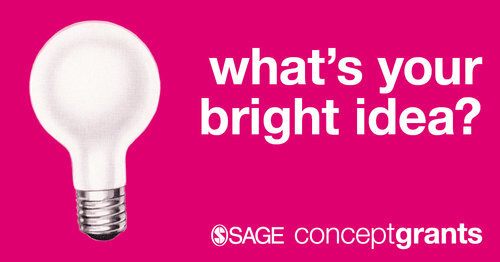 SAGE Concept Grants program has been developed as part of the SAGE Ocean initiative to fund software ideas that support social science researchers to work with big data and new technologies. Up to $35k is available for early stage software ideas that will tackle some of the challenges currently facing social scientists and enable more researchers to engage with computational methods and big data research. We are particularly interested in solutions that include a plan for sustainability and/or that have future commercial potential within the academic market. The deadline for applications is 15th February 2019.